With the five day immersion, we're layering restorative and corrective work into the layers of tissue and the nervous system. The body physical/mental/emotional is all layered. 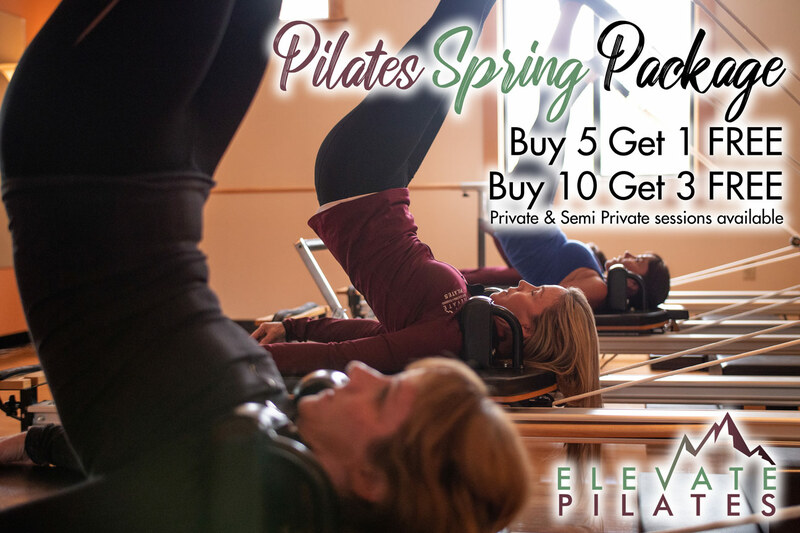 The five-day immersion is designed to address those layers effectively right off the bat in order to help bring relief and restorative healing to the body w/o giving it lots of time to guard or protect again in between session. It's whole wellness therapy for powerful results. Providing a comprehensive range of health and fitness choices is one way we'll help you succeed...whatever your exercise preference, whatever your fitness need. The Wave's programs are science based and focus on safely getting you maximum results in the minimum amount of time. 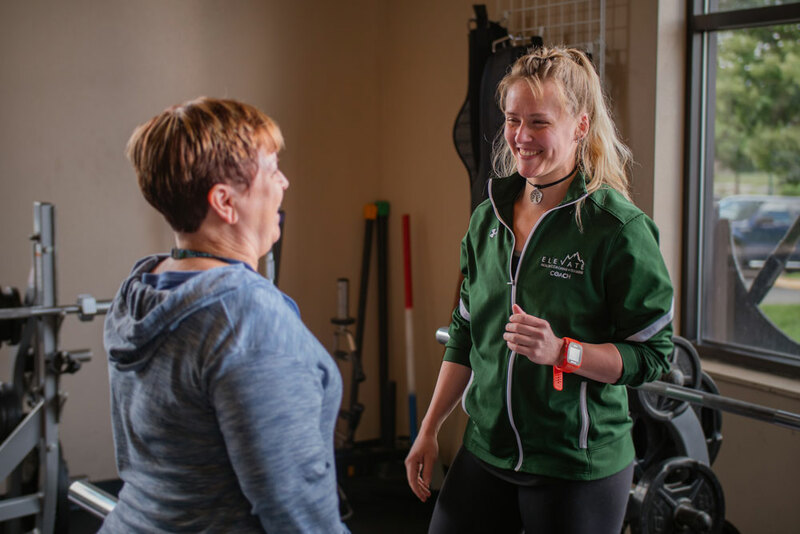 We offer programs for beginners, teens, seniors, experienced fitness enthusiasts, athletes, and patients with special medical conditions.